I am trying to track down the above aircraft for my father-in-law , who was given a ride in it when he lived in Blaketown in 1935 . 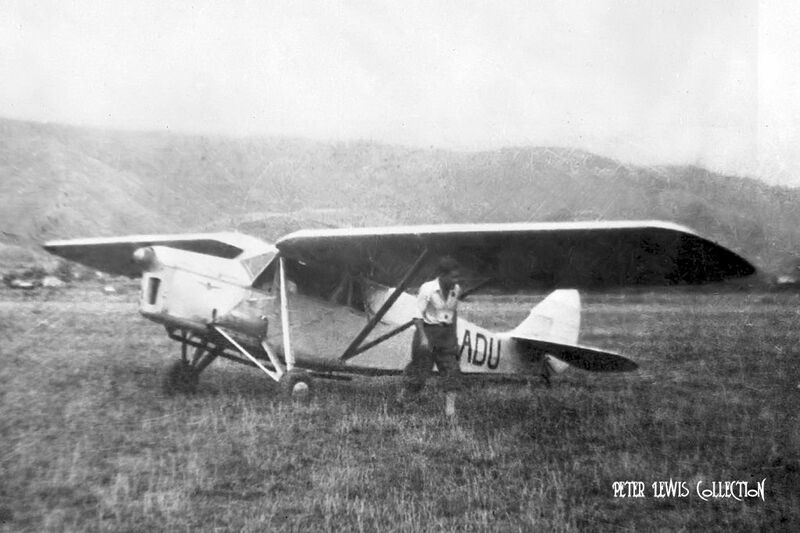 The plane was flown from Australia to NZ in 1935 by Ray Whitehead and later sold for parts. It is believed that the frame was sold to UK owners who were planning to have it restored . Can anyone please help me with information or tell me where I might obtain information about the current location of the plane ? Roy Palmer has this aircraft under restoration with Mike & Don Slouch (Aero Antiques, Durley). This company is based on their private airstrip and is not accessible without an invitation. There was a recent announcement in Classic Wings that it had been completed, but I am told that it has not yet flown again. Thank you Brett, Peter Lewis and Dave Paull. 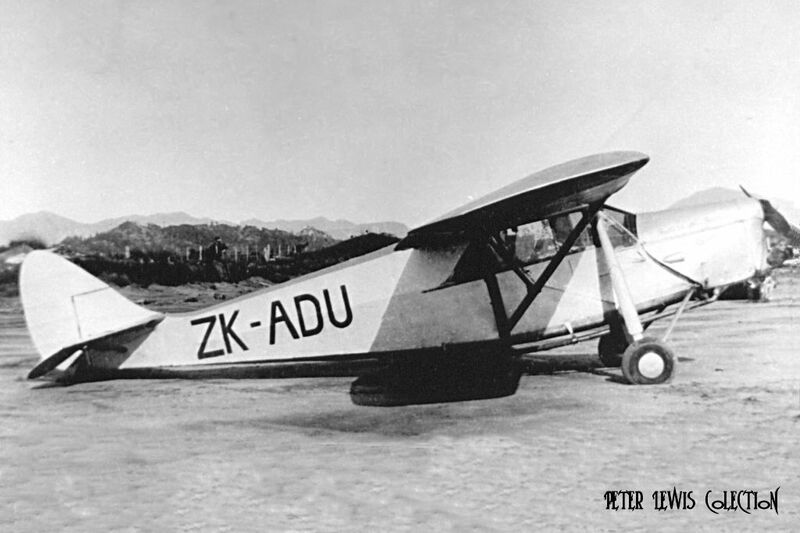 With the aid of the information you supplied , I was able to contact Roy Palmer ( the current owner ) and Sally Chao ( the daughter of Roy Whitehead,pilot ).